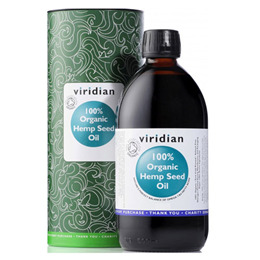 Viridian 100% Organic Hemp Seed Oil. An optimum balance of the essential fatty acids Omega-3 and Omega-6. Hemp oil is a suitable alternative to evening primrose oil supplements. Essential fatty acids are key nutritional factors both before and during pregnancy. 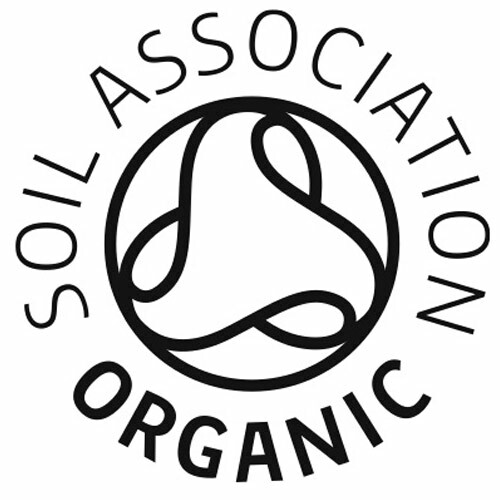 Organic hempseed oil provides a ‘toxin-free’ source of important EFAs which are ideally suited for those looking for suitable alternatives to fish oils. Hemp is the only edible seed containing GLA thus it makes a suitable choice to support the menstrual cycle. The fatty acid profile of hemp makes it more suitable than GLA for long term use. The magnesium rich chlorophyll contained in hemp seed oil can also promote a normal menstrual cycle. Organic Hemp seed oil 100%, Linoleic acid (Omega 6), Alpha linolenic acid (Omega 3), Oleic acid (Omega 9), Gamma linolenic acid (Omega 6). As a food supplement, take two to three teaspoons daily with food, or as directed by your healthcare professional. This highly nutritious oil can be added to fruit or vegetable smoothies, salad dressings, dips, soups or as a condiment drissled onto vegetables, pasta, rice, potatoes etc or just taken from the spoon. Below are reviews of Viridian 100% Organic Hemp Seed Oil - 200ml - Best before date is 21st June 2019 by bodykind customers. If you have tried this product we'd love to hear what you think so please leave a review. It's put my partners seizures away - he has epilepsy -since he's started using it, it's really magic stuff. 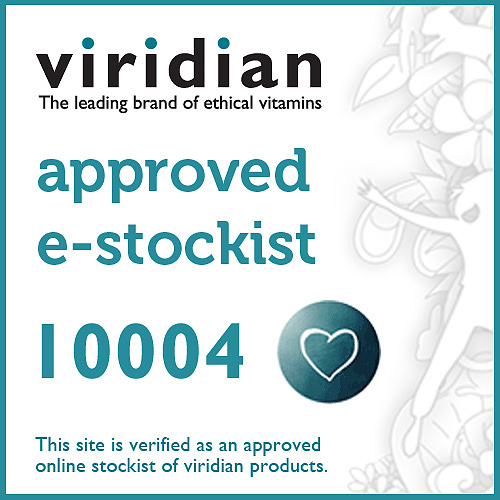 Viridian is in a class of it's own for all it's products, and hemp seed oil is no exception. This seed oil is one of the best in the Northern hemisphere for building cell walls, the building block for health. You need to drink lots of water, so you are hydrated before taking oils. Viridian go to extra care to keep this dark-it's got a box around the bottle. This helps it not go rancid so quickly.